Canadian synthpop band, Dragonette is back with new single, ‘Let The Night Fall’. Noting similarities to their huge track ‘Hello’ with Martin Solveig, ‘Let the Night Fall’ has gleaming lead vocals that immediately jump out at you from their dance surroundings. 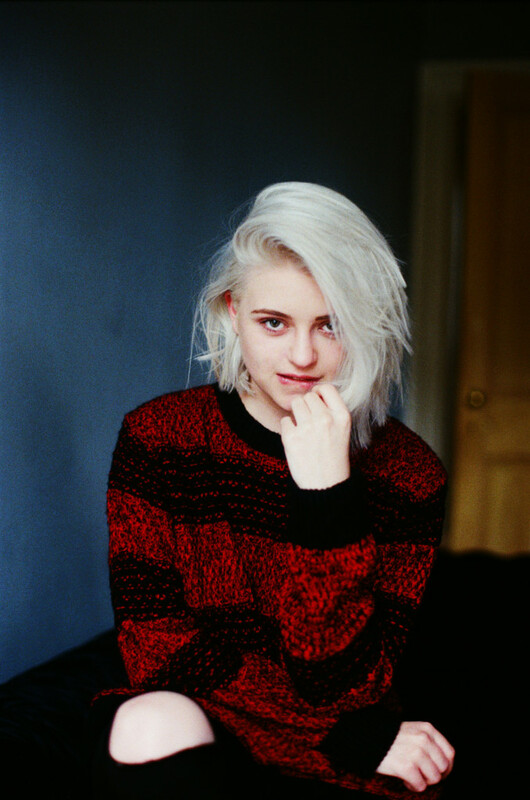 We love Indiana‘s music videos and the new one for ‘Only The Lonely’ is no exception. Expanding on the water/pool theme of the artwork from her new album, the De La Muerte-directed video follows Indiana swimming around a pool covered in glitter. 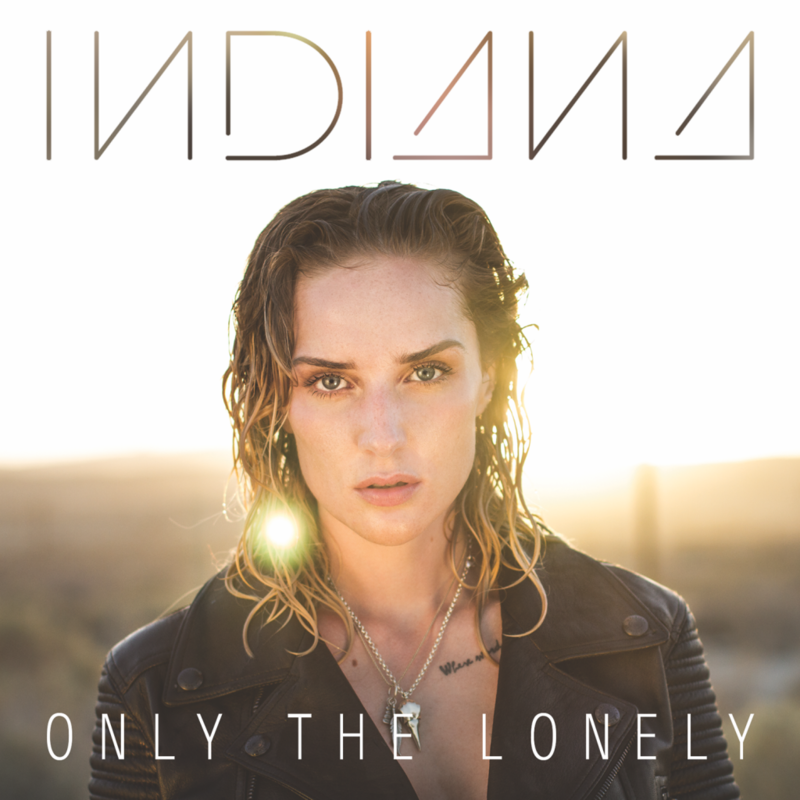 ‘Only The Lonely’ is the latest single from Indiana’s forthcoming debut album ‘No Romeo’ that is released on 26 January 2015 via Epic. 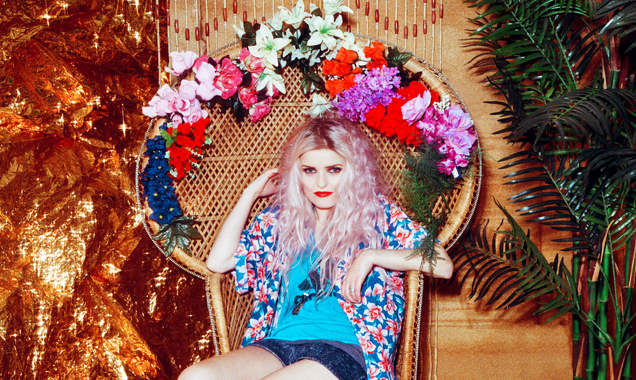 The single has a release date of 19 January 2015. 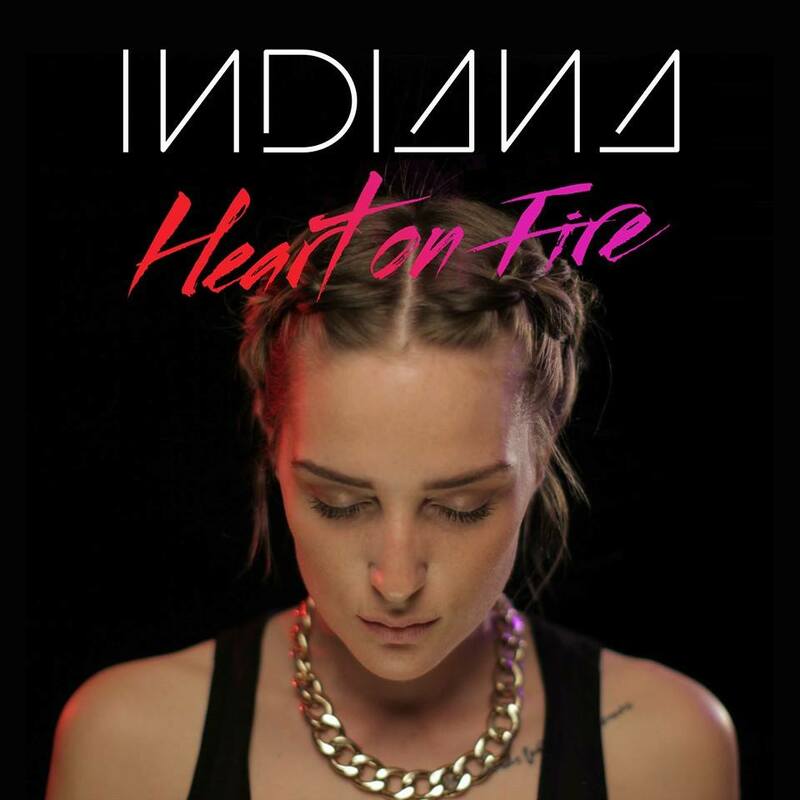 ‘Heart on Fire’ is taken from her forthcoming 13 track debut album ‘No Romeo’ that will be released on 1 September 2014 on Epic. 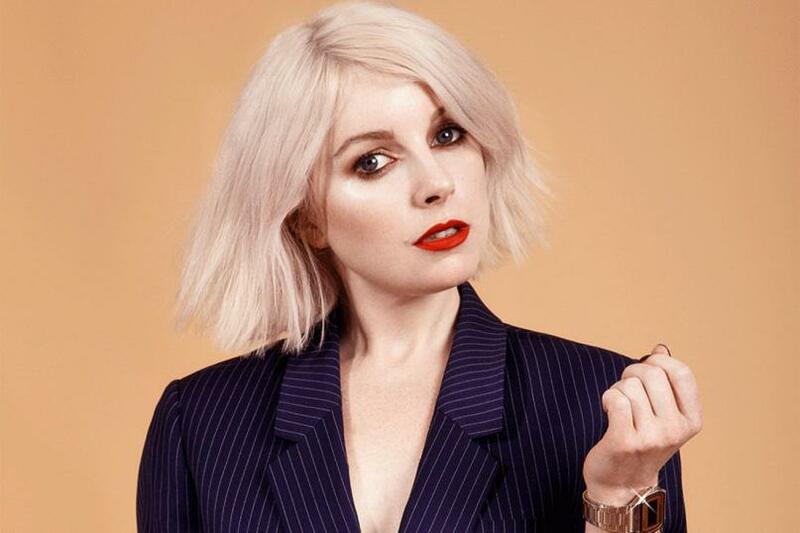 Having previously worked together to produce the fantastic ‘The Girl and the Robot’, which appeared on Röyksopp’s ‘Junior’ album in 2009 and ‘None Of Dem’ on Robyn’s ‘Body Talk’ Pt. 1 in 2010, the ‘Do It Again’ mini album sees the two artists doing just that. 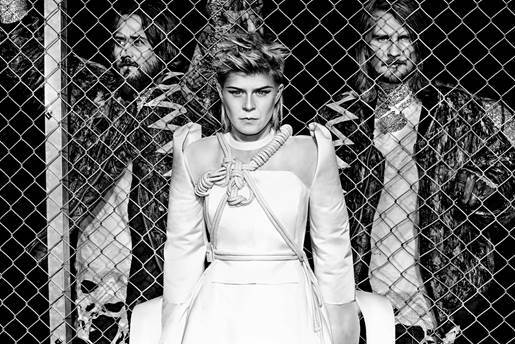 The super-duo from Sweden (Robyn) and Norway (Röyksopp) have also revealed a snippet of the track ‘Monument’ which you can hear below – can’t wait to hear the full track!